Bilateral Relationship: Australia and Thailand have longstanding and deep connections, and cooperate in a broad range of areas of mutual interest, including trade and investment, law enforcement, counter-terrorism, education, security, migration and tourism. Formal diplomatic relations were established between Australia and Thailand in 1952, and 2012 marks the 60th anniversary of relations. The bilateral relationship is facilitated by mutual membership of bodies such as the EAS, APEC, the ASEAN PMC, and the Cairns Group. Foreign policy has focused primarily on enhancing ties with ASEAN (Association of South East Asian Nations) neighbours, China and India. 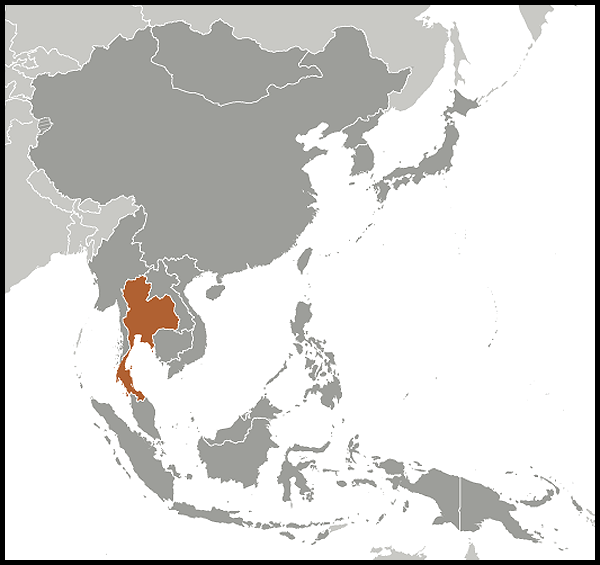 Thailand is a founder member of ASEAN, and takes a leading role in the region. Thailand was Chair of ASEAN in 2009 The Secretary-General of ASEAN, Dr Surin Pitsuwan, is Thai. What can we expect from Thailand's March 24 vote? Will Thailand Top Nepal as Site of World's Biggest Passover Seder?